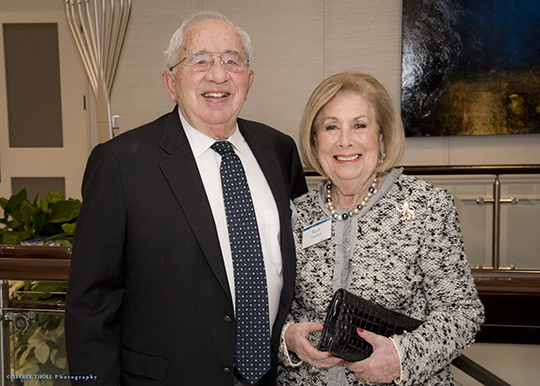 Event Highlights: Polo Club residents gathered to gathered to celebrate the impact their generosity has on countless lives locally, in Israel and around the world. Jewish Federation’s Campaign Chair, Debra Halperin, spoke from the heart as she delivered her moving appeal. Guy Bavli, was truly a master of the mind, engaging the audience with his mystery, humor and hidden powers.